We provide the necessary genuine parts for our different partners (dealers, distributors, constructors and agents) in order for them to maintain their Kubota machines. 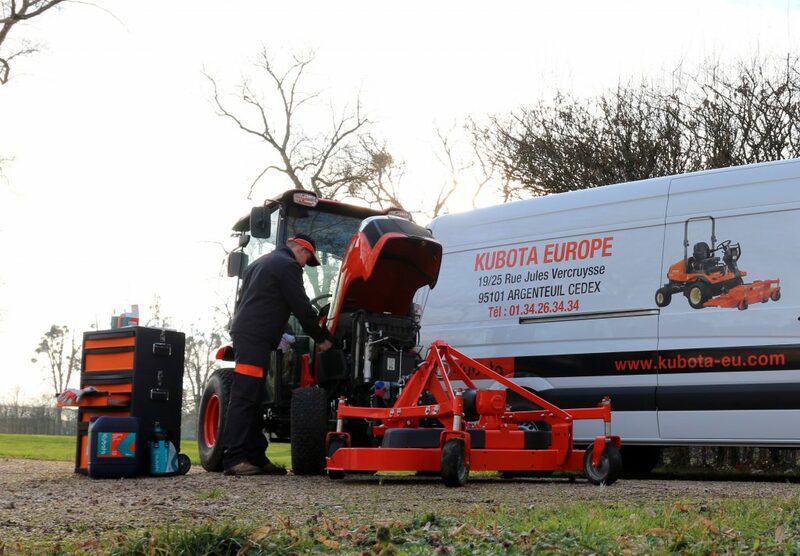 Thanks to an ideally-located position at the heart of Europe, next to trunk roads and Parisian airports, Kubota receives stocks and distributes spare parts in Europe. These spare parts come from the different Kubota factories situated in Japan, USA, France and Germany. With more than 78 000 parts stocked in Argenteuil (suburb of Paris), Kubota use important and innovating technical means to distribute parts essentially through all Europe. More than 98% of the parts are immediately available and can be delivered within 24 hours. The best choice for your machines: Kubota genuine parts! 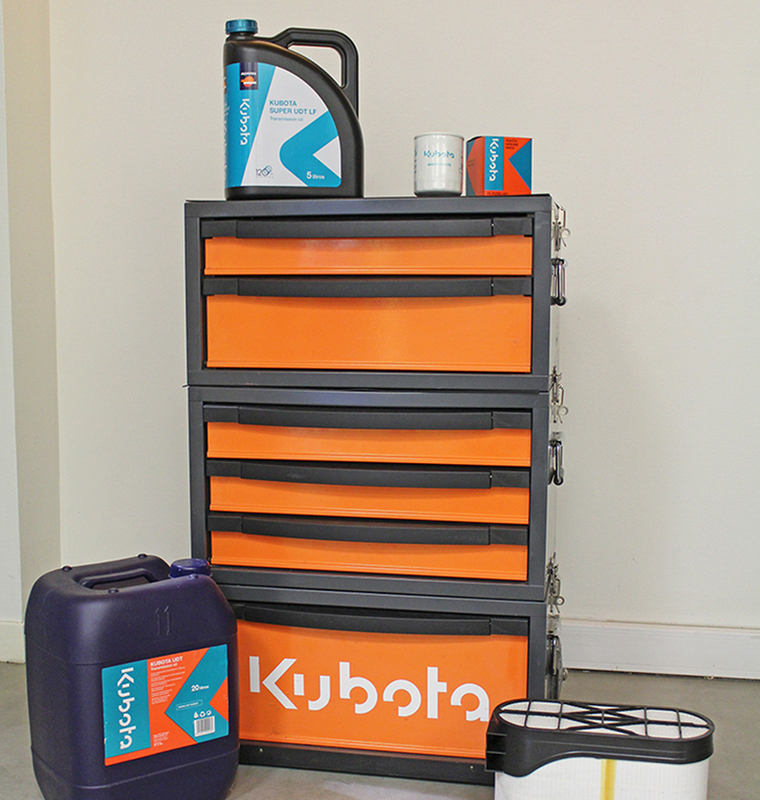 You choose a Kubota machine, then keep it as long as possible thanks to genuine Kubota parts! Each Kubota part has been created and developed at the same time as the Kubota machines. Kubota parts have a guarantee of 10 years after the date of fabrication of the machine. When using genuine parts, you find the initial characteristics of your machine. If you want to keep the performances of your equipment, all parts have to work perfectly together in order to maintain the quality level which guarantees the longevity of your material. A lot of tools are at the disposal of our partner in oder to identify parts necessary for the maintenance of your material. You can find at your dealer the specs of various spare parts available for Kubota machines. Bucket repair kit : These kits will be helpful to renew the joint’s goblet of your excavators. Including bushes and pins. Seat covers : You have the choice between seat covers in textile fabric or in imitation leather. These can also be customized with your name or company details.